Senie: "Make no mistake - your data is the #oil of the #digital #revolution. 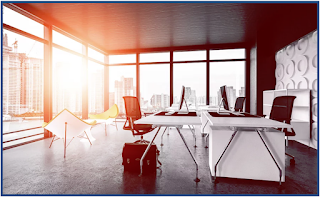 Thank you Saul Klein (46 years, real estate, entrepreneur), for lessons from #ResidentialRealEstate that apply to #CommercialRealEstate as #CREtech continues to evolve. 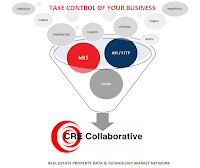 He describes the ground shifting for residential data #syndicators: '#ListHub, #Point2 and #Realtor.com, but after 2012, succeeded by #Zillow' in a battle for YOUR data. What about your #CRE data?" Data and #Information - Protect it, Control it and Monetize it. #Listing data (inventories) have always been a broker/agent asset. Use #strengths to carve out a #position in the future. 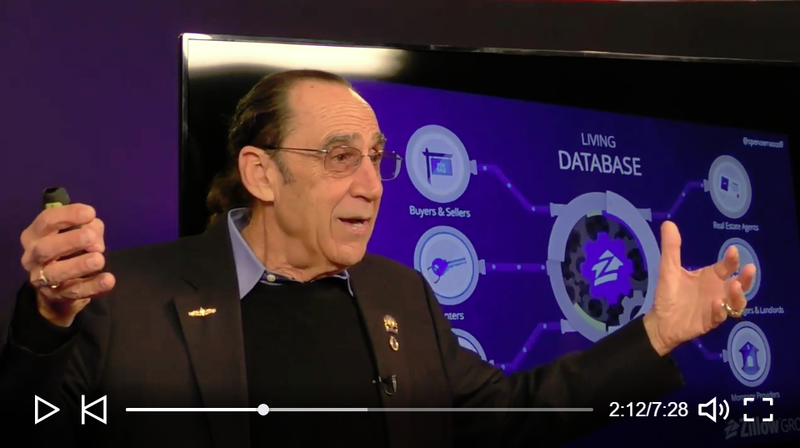 Also in this video is a piece on Zillow's 'Living Database of All Homes,' and the story behind Realtor.com's purchase of Listhub and Point2 syndication." #CHALLENGES FACING ADOPTION. 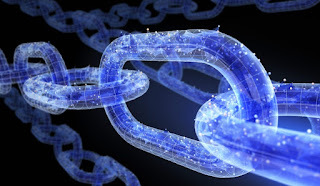 One blockchain obstacles is tying #digital address or #token #data back to a #physical address. FOAM Inc is creating #technology using #beacons to link virtual blockchain addresses to their physical locations. Other companies are providing #MLS listings backed by blockchain technology. Using for both #residential and CRE will #incentivize #brokers and #agents to #adopt blockchain more rapidly. Using digital addresses enable #sales and #leasing #transactions using the same virtual tokens. When blockchain revolutionizes CRE, it could cut out many of #middlepersons typically involved. HOWEVER, this technology is still being #tested on a #smallscale and has yet to truly #disrupt the market." "This law exempts certain cryptocurrencies from #securities #laws and allows #technologists there to operate outside of strict securities #registration requirements. 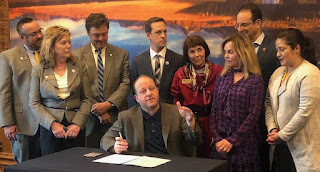 This is huge development by a #state, leading by example - bet it was heavily inspired by #Wyoming. How can we make this #spread to others?" We must be #vigilant by joining #local blockchain #groups that #alert us of impending #legislation. Laws, and their associated regulations, are needed to protect #cypto #owners and #developers, as well as #blockchain and #transactions from over-bearing #government #control. The #USSEC can be a scary #beast, not easily kept at bay by states. INTRO. "just a hype or game changer? Blockchain or Distributed Ledger Technology (#DLT) is increasingly entering the corporate world. At the Breakfast Briefing, we showed the current #status, #opportunities and #risks of this #technology and present the #integration of blockchain services into modern document management." PRESENTATION. "There are great #demand for rational and faster business processes, handling of the resulting flood of #information and the guarantee of access to #data and #documents. Challenges continue: the increasing #mobilization, legal compliance of business-process #automation and #digitization, duplication, and secure access. Optimal solutions: on-premise or cloud-based; complete solution or best of breed?" 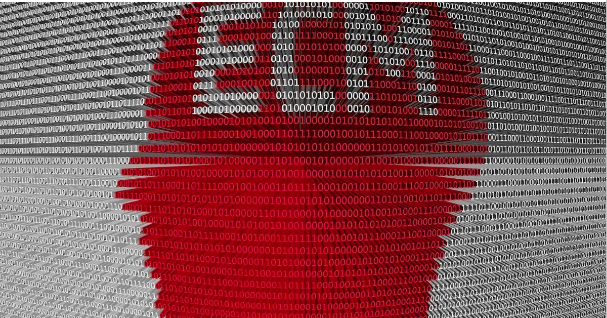 ECM SOFTWARE EVALUATION. 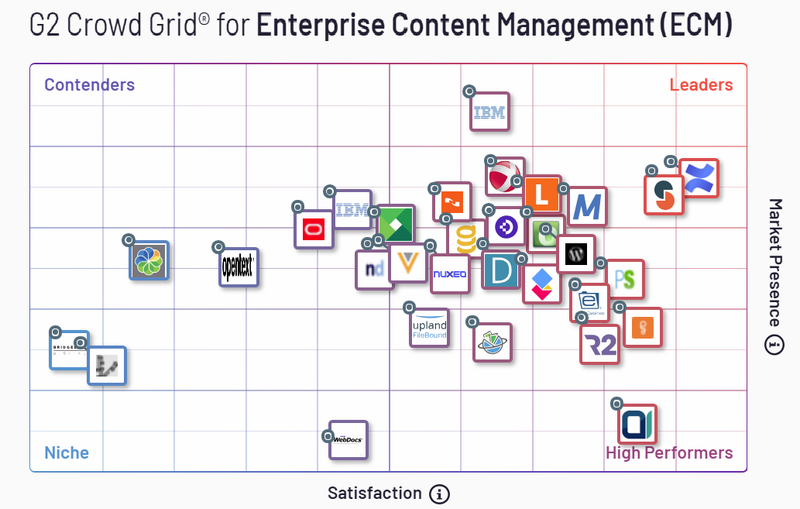 "ECM helps companies organize, manage and distribute unstructured content - #office-suite and other textual documents, #images, #CADD, #health and #accounting records, surveys, product information, #emails and #webpages, to store, track, edit and collaborate on creation and projects on several computer #platforms, while maintaining #security at every level of the organization." G2Crowd's evaluation is graphical and extensive. #BRAND IDENTITY - you have a #story to sell, so construct your building and layout, and design your interior, to share that story showing a creative, modern and stylish brand: inspire your employees and community; create sense of identity; better understand company goals; and boost recruitment. 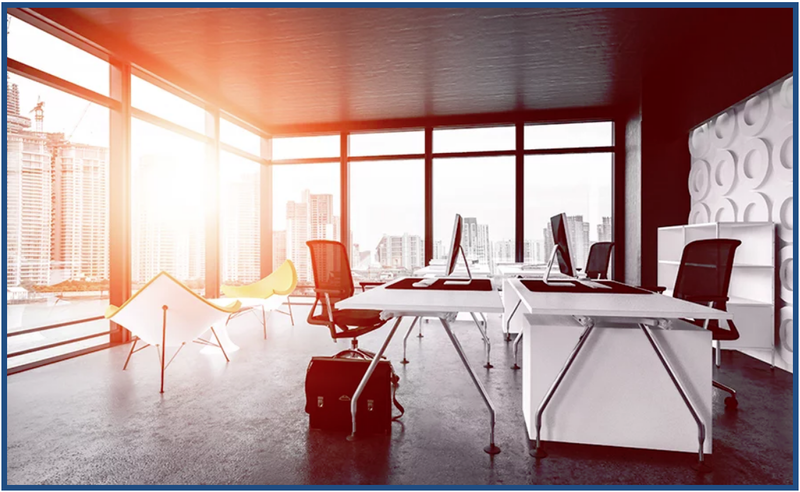 #PRIVACY-FRIENDLY WORKSTATIONS. Despite the popularity of open spaces and dynamic layouts, there’s still a strong reason NOT to put private areas. If you enclose some part on your floor plan, you leave out the conventional dividers or booths. Instead, use semi-enclosed arrangements [and make sure partitions are high enough, and ceilings absorb enough #sound, to ensure minimal distraction].